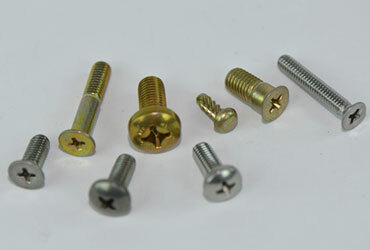 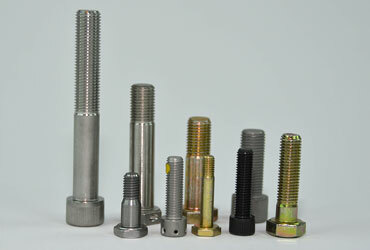 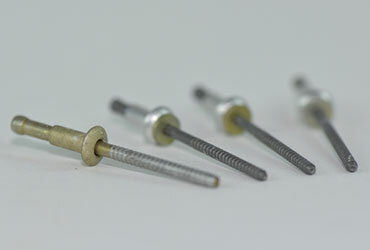 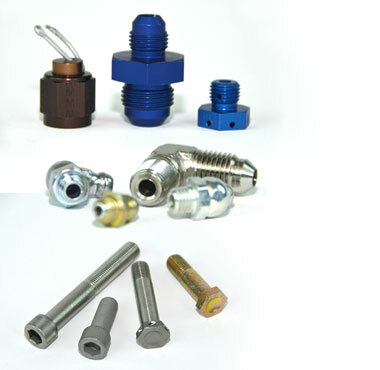 Inserts can be obtained in either coiled or solid fabrications. 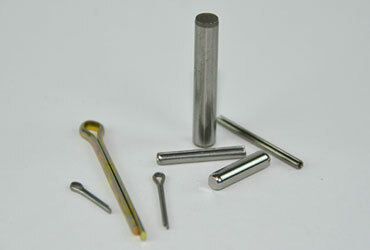 Inserts are generally stainless steel, steel, brass, or aluminum. 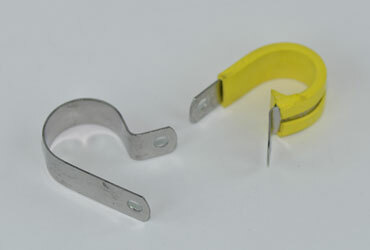 Inserts are also available with a locking feature that locks the installed part. 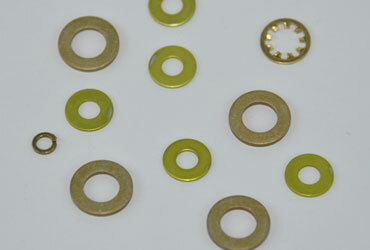 The determination of whether to install coiled or solid inserts is dependent upon application. 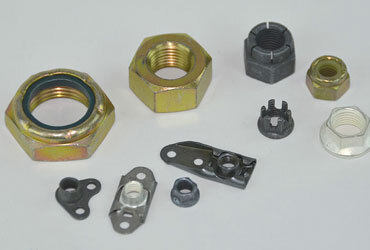 Mil-Spec applications are the most common applications. 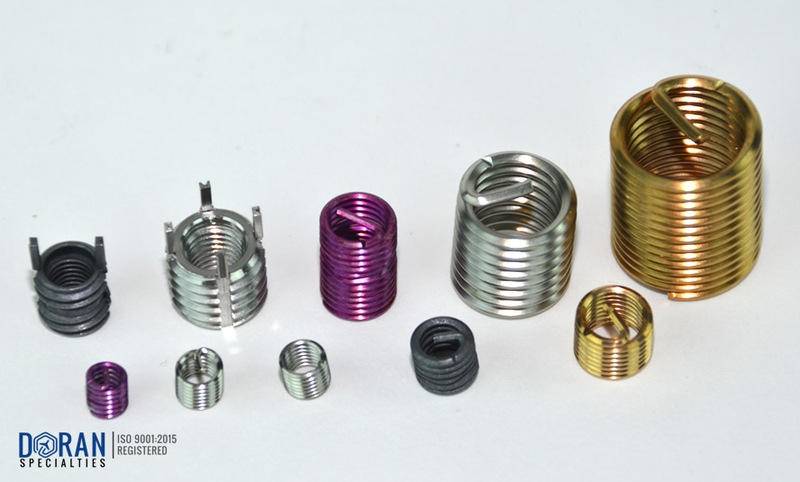 SPRINGS: Compression, extension and torsion springs are available. 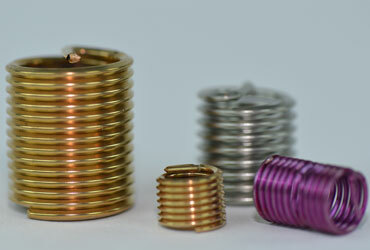 These springs are generally music wire or stainless steel. 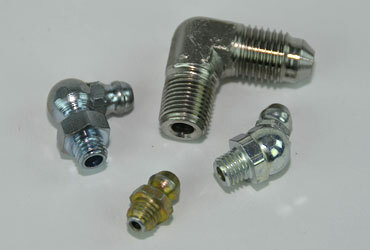 They can be provided in various sizes and configurations.